Deep Cuts: What's a Gaukur? Welcome back to Deep Cuts where we round up a bunch of hot junk that’s on sale. 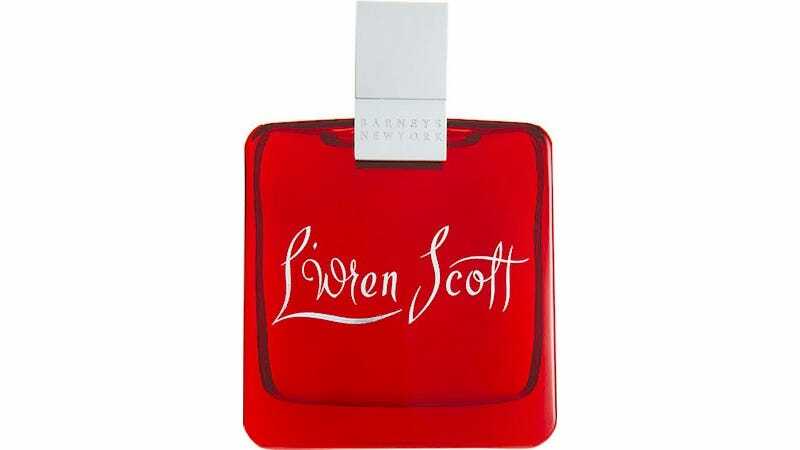 L’Wren Scott Eau de Parfum, $29.40 after an additional 40% off all sale (was $195) For under thirty bucks you can finally start your rare perfume collection with this “patchouli and sensual floral” scent from the late fashion designer. Crinkle Longline Shirt, $45 (was $85) I live in this now. Elegant Touch Totally Bare Stiletto Nails, $6.75 (were $9) These are blank so that you can paint your own designs on them. Two thoughts: 1. Don’t? You could just wear them blank. They look good! 2. If you must, paint the designs on before applying the tips to your fingers. Cube Stick Front to Back Earrings, $7 (were $14) I have it on good authority (mine) that these are coolest worn in either your extra holes or just one at a time and mismatched with another type of earring in the other ear. Live a little! Nine West Metallic Leather Pumps, $19.99 (were $79) What’s wrong with these? No, seriously, buy them and then come back here tell us what’s wrong with them. Please. Dean & Deluca Sanding Sugar Sampler, $15 (was $42.25) Yes, it’s just sugar plus food coloring and yes you could make it yourself, but you won’t.